Need a Bulk Printing Deal? Proudly Australian owned and committed to producing top class products and service. 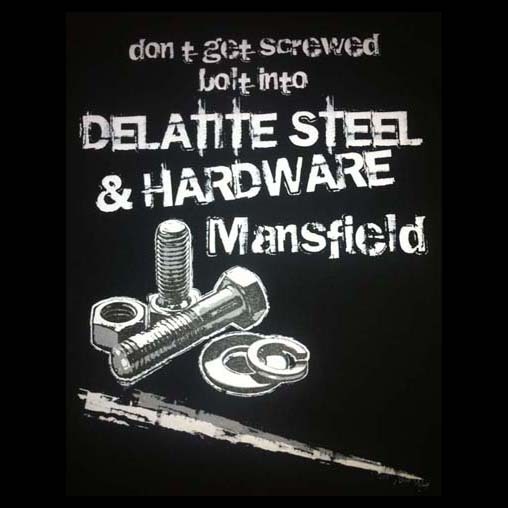 Our primary business is Screen Printing and Digital DTG Printing but we offer a range of additional services which include Wholesale Supply of Blank T Shirts, Embroidery, CAD Cut Vinyl Transfer and All Over Sublimated T Shirts. With over 29 years experience delivering promotional and branding solutions our management team has a proven track record in delivering quality print-based promotion solutions for our clients. Over the years we have built up a reputation as Australia’s leading apparel decoration service and established long lasting relationships with some of the worlds largest garment wholesalers including Fruit Of The Loom, Gildan, Hanes, AS Colour, Bonds Apparel and More. 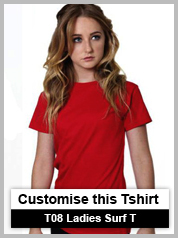 You can take advantage of our extensive experience in the garment industry, by having us supply wholesale blank t-shirts for you, from the very basic t shirts right through to top quality items. 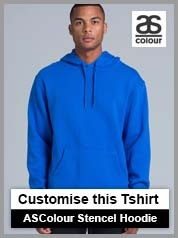 Our buying power allows us to supply printable tees at much lower prices they the average person will be able to supply. We pride ourselves on producing high quality promotional t-shirts at value for money cost, supported by unbeatable customer service. This approach allows Advertising, Promotion and Event Branding solutions to be delivered nationwide, on time, regardless of amount or location. 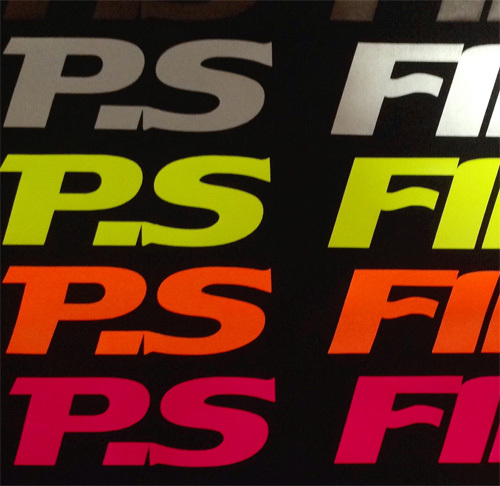 By combining state of the art equipment with the latest screening techniques, TSPA can guarantee that your brand and your business, has pride of place at any location and reinforce your message with quality, long lasting garments and products. 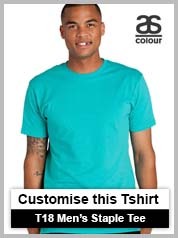 Try our New T-shirt Design Software! 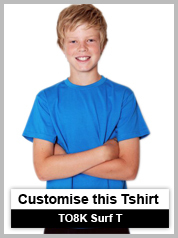 Great for customers with small orders, 1-20 t-shirts provides the best value. 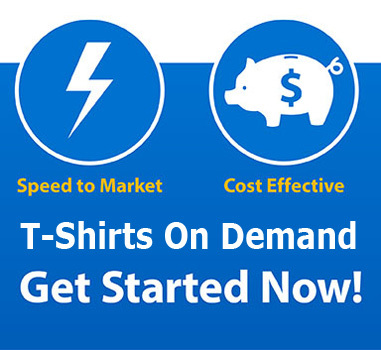 This design lab allows us to provide custom t shirt printing through our print-on-demand service with no minimum orders and no setup fees. Our in-house digital print department uses the latest in Direct-to-Garment Printing technology, which produces high resolution prints, photo quality images, and large format designs, directly onto garments, using environmentally friendly water based inks that have a soft-to-touch feel. You don't need to be a design guru to use this software. 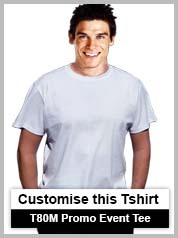 It can be as simple as typing in the words you want written on the t-shirt. You can choose a font-type from our massive list, just like in your favorite word proccessor. You can change the colour of the font, make it bigger or smaller. 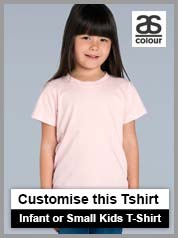 You can even add your own photos, or choose from a gallery of clip art to add to your t-shirt, it's really easy ... Give it a go here..
DTG digital t-shirt printing is the most recent method for printing t shirts. This is perfect for customer looking for small quatities and one off designs. 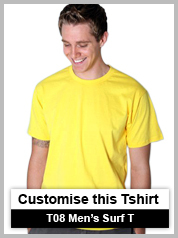 We use it for all the orders place on our T Shirt Designer Website. Our customers also use it for sampling, creating personalised t-shirts and drop shipping orders that require print on demand technology. Any design can be printed as long as it is in a digital format, like a .jpg .png or .gif file type. Our digital transfer machines are manufactured by Roland and are able to cut out logos, names and shapes. This process is great for sports team numbers and team names. 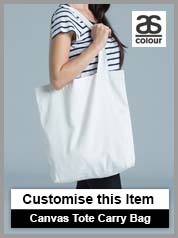 Printing full colour designs onto dark polyester fabric, like sports uniforms, bags, hats. 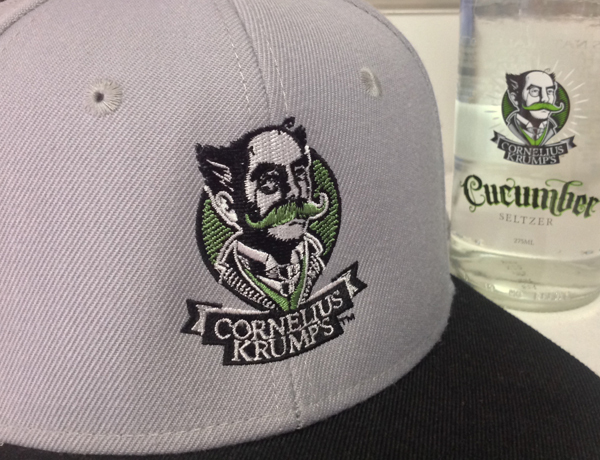 Digital Transfers and CAD Cut Transfers are great quality, very durable, flexible and is soft to touch. This method is ideal for small run customers looking for a fast turnaround time. Thank you Rebecca and the team for rushing our order thru. Much appreciated.